If you’re taking a trip down to Brighton this weekend for 2016 Pride then check out these hot spots in the Brighton area to make the weekend extra special. 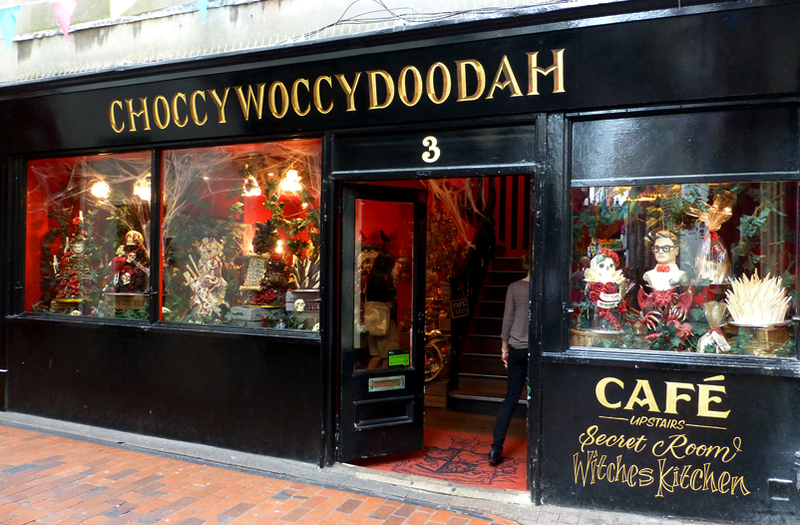 You’ve probably seen the incredible Choccywoccy shop on television but nothing compares to seeing it in person. The Brighton “mothership” is where it all started. 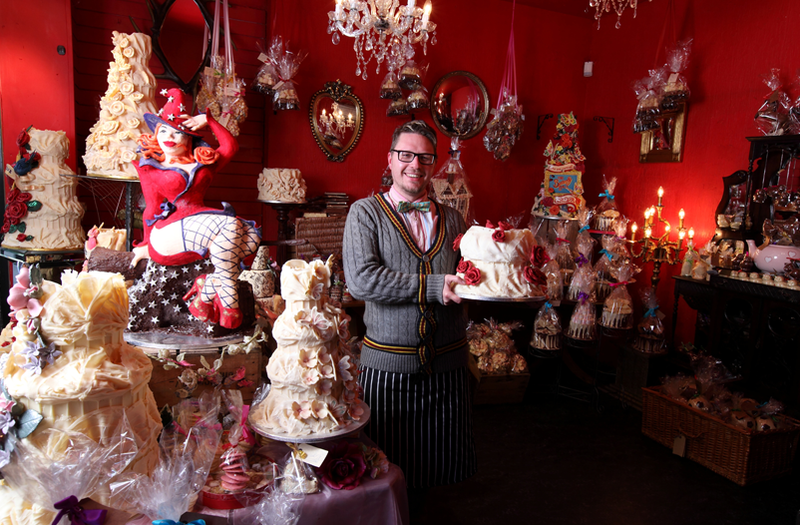 The company specialise in chocolate, one-off sculptured fantasies, bespoke wedding cakes, chocolate gifts and even slightly naughty-themed cakes. It’s the newest addition to the Brighton seafront, and has the best view of the trendy seaside town. 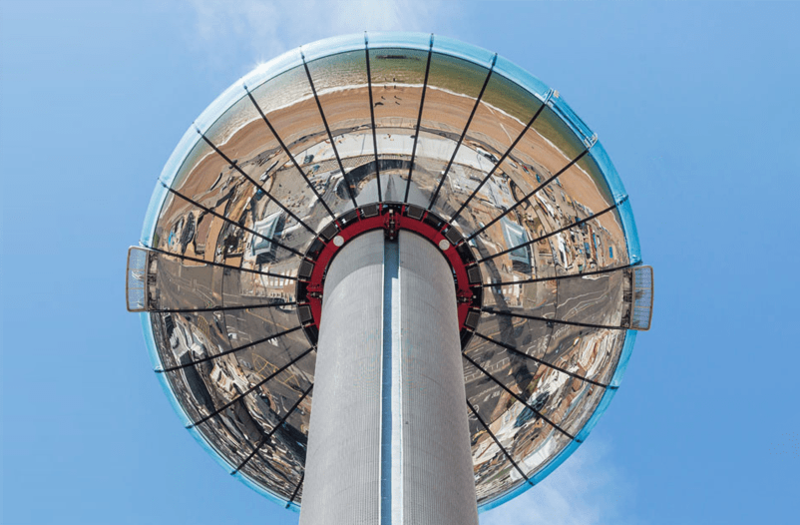 Designed by the architects of the London Eye, the i360 offers 26 mile views of the coast. The Coal Shed is a gourmet steak and seafood restaurant. 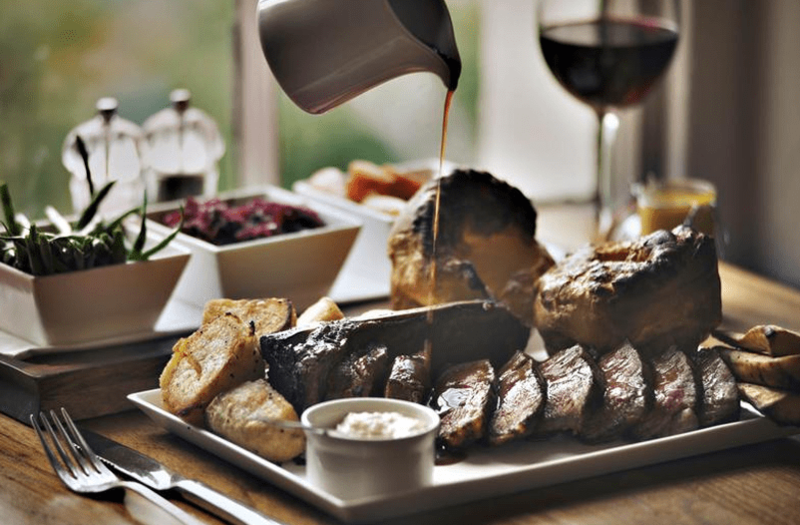 If you love good meat then take make a booking at one of their tables and never look back. 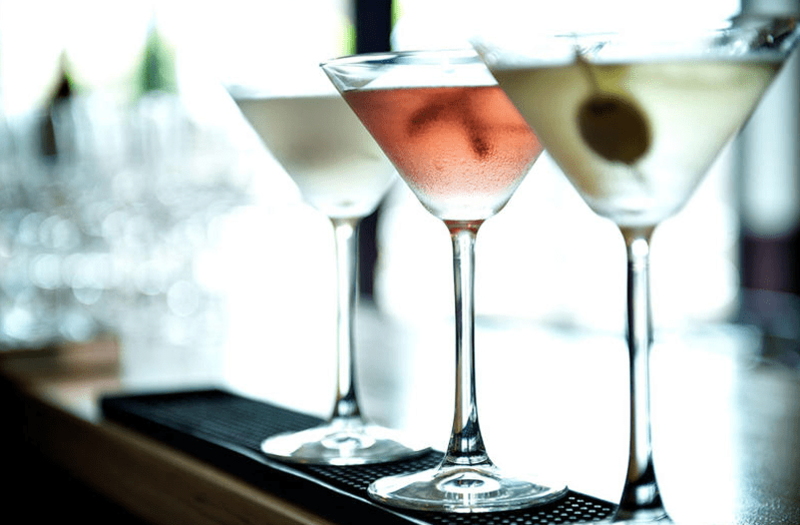 Their menu offers a great range of dishes and the drinks menu boasts many a cocktail. If you’re looking for some new (old) threads for the weekend celebrations then head over to Beyond Retro. It’s the largest vintage store in Brighton, has an incredible range of vintage clothing for both men and women, and has the only analogue photo-booth in Brighton. Let us know if you pop in to any of these great spots!